How Are Testosterone Injections Used? What Do Doctor’s Use Testosterone Injections For? Testosterone levels drop as you age. Most men over 30 have low testosterone to some degree. Testosterone injections are prescribed to treat men who are suffering low-t due to the dwindling supply of testosterone in the blood as they age. Testosterone cypionate, or DEPO-testosterone is the most commonly prescribed form of testosterone. Testosterone therapy is usually initially prescribed for six months to one year. Testosterone injections are used to treat men who have been tested and diagnosed with low testosterone. Low testosterone, also known as low-t, can result from certain cancers or disease states, however most testosterone injections are usually used to treat men who are from suffering low-t due to the dwindling supply of testosterone in the blood as they age. While testosterone replacement therapy can be administered in several ways, including testosterone creams and testosterone gels, most doctors agree that testosterone injections are the most effective way to give testosterone therapy. Testosterone injections are used to treat men who have been tested and diagnosed with low testosterone. Most testosterone injections are prescribed to treat men who are suffering low-t due to the dwindling supply of testosterone in the blood as they age. Why Would I Need to Use Testosterone Injections? Testosterone injections are used to treat men suffering with low testosterone. Testosterone is necessary for a boy to grow and mature to a man. Even once you are an adult, testosterone remains critical for strength, stamina, sexual function, and emotional well-being. And yet, despite the continued need for testosterone, testosterone levels drop over time. Once you are over 20, you can expect to lose about 2% of your available testosterone every year. By the time you are 40, that loss can take a significant toll, and you could be experiencing the symptoms of low testosterone. Testosterone injections can make up for the loss, and help you to feel younger, stronger, and improve your overall quality of life. How Do I Get a Prescription to Use Testosterone Injections? You can only use testosterone injections with a doctor’s prescription. Any medical doctor can write a prescription to use testosterone injections. However, if you think you need testosterone injections because you are having trouble dealing with the normal decline in testosterone that occurs as you age, you do not want “just any doctor.” For so called “age-related” low-T, you want to get your prescription for testosterone injections, from a doctor who specializes in hormone replacement therapy (HRT) for men. Again, while any doctor can prescribe testosterone replacement therapy, there are doctors who specialize in hormone replacement. 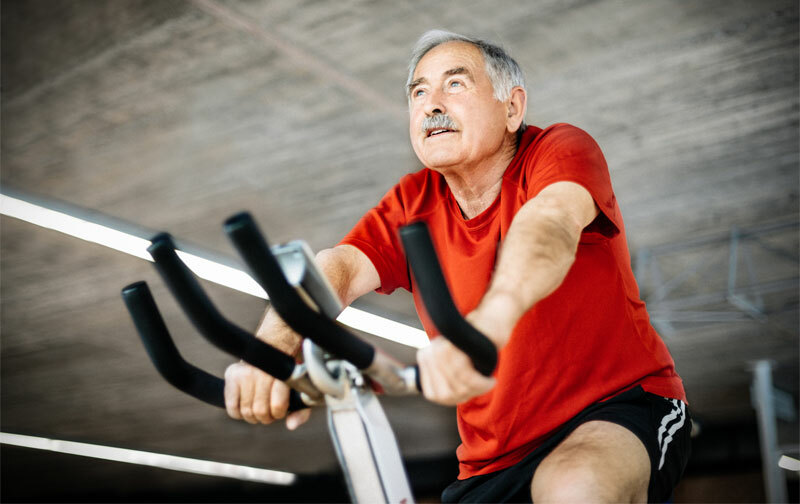 You want to seek such a practice if you are over 40 and experiencing the symptoms of low-T, because, in addition to prescribing testosterone injections, such a testosterone doctor can help you in many other ways to boost and maintain your stamina and energy levels. Are There Different Types of Testosterone Injections to Use? How Do I Know If I Need To Use Testosterone Injections? As you age, your testosterone level naturally declines. Once you are over 30, the decline in testosterone can lead to a number of debilitating conditions that collectively are known as “male menopause” or andropause. Andropause in men can begin almost anytime after the age of 30, and is not linked to any one symptom or biological condition. Even when you have found the right kind of doctor to evaluate your symptoms, do not expect him or her to immediately provide you with testosterone injections. Prescriptions for testosterone injection therapy are not written lightly by ethical doctors. Before you are given testosterone therapy, any legitimate doctor will need to take a complete medical history and physical exam, which will then be followed with a specialized blood test to check for your testosterone levels. If your testosterone blood tests indicate that you indeed have low testosterone, only then will it be time to start taking testosterone shots. 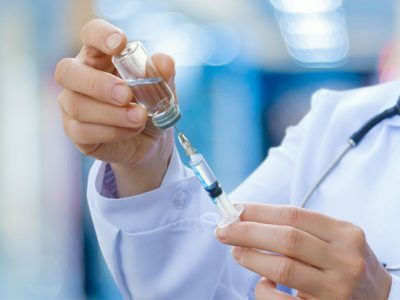 If you and your testosterone replacement doctor decide that testosterone injections are best for your needs and lifestyle you will be taught everything you need to know to safely give yourself your testosterone replacement injections. Testosterone therapy is usually initially prescribed for six months to one year. After that time, you will be reevaluated to determine if you need to continue testosterone therapy. Is It Expensive to Use Testosterone Injections? 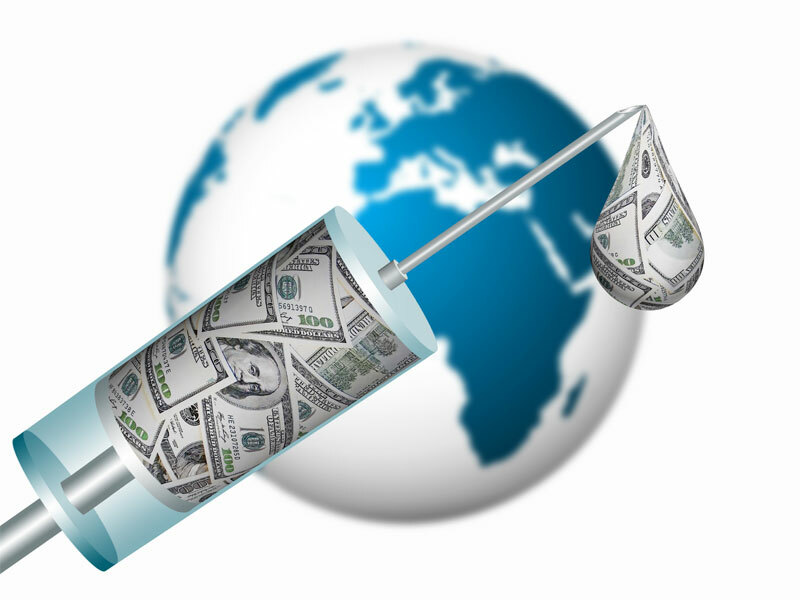 The actual cost of a prescription for testosterone injections to treat low testosterone varies greatly. 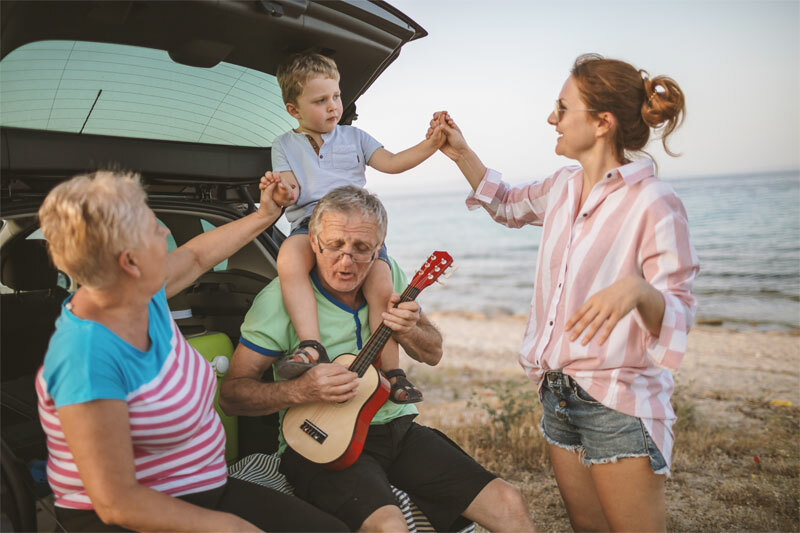 Depending on your individual needs, diagnosis, and lifestyle, you could expect to pay anywhere from 150.00 to 750.00 or more per month for testosterone replacement therapy. If you have health insurance, there is a very good chance that it may pay for all or part of you testosterone therapy. 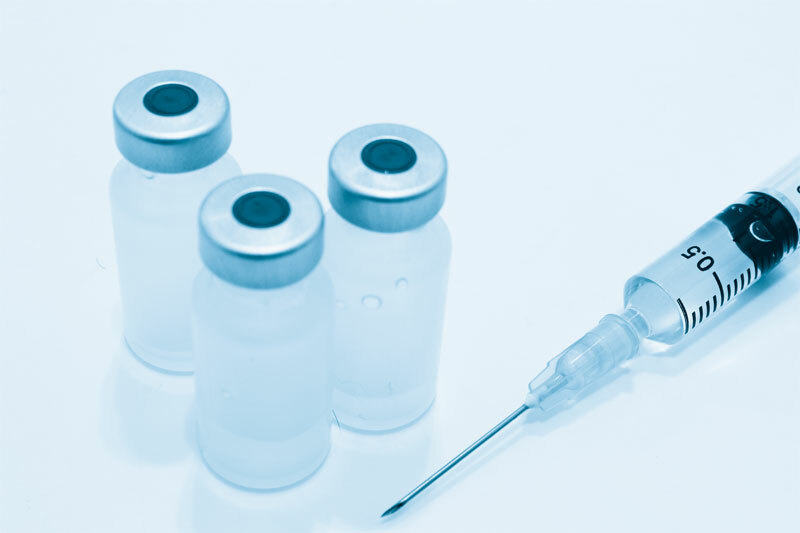 Prescription testosterone injections are approved by the FDA, and with a legitimate diagnosis of low testosterone, depending on your health insurance provider, you may be covered for your testosterone injections and perhaps some of the other aspects of your low testosterone treatments. 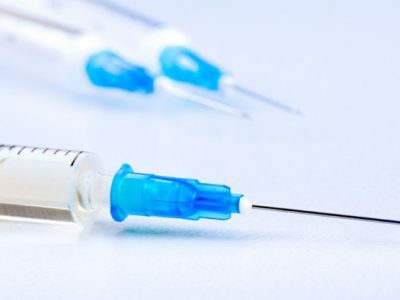 Is It Dangerous to Use Testosterone Injections? It is not dangerous to use testosterone injections, as long as you use testosterone injections for the reason they have been prescribed. However, like any drug or medical procedure, testosterone injection therapy has some possible side effects. However, we need to emphasize “possible.” All drugs, even over the counter medications, can have possible side effects. Testosterone injections are legally used to treat low testosterone. Once the FDA approves a drug that means it has determined that its use as indicated is “generally recognized as safe.” However, this is also why, any FDA approved drug must legally come with a list claiming any and all possible side effects. The inserts you find in any medication, and the long disclaimers in any drug advertisement listing those side effects is mainly there to protect the pharmaceutical company from liability if you have any side effects, and should not be taken as any kind of indication that you will experience such side effects. This is by no means the entire list, and it is not meant to scare you. 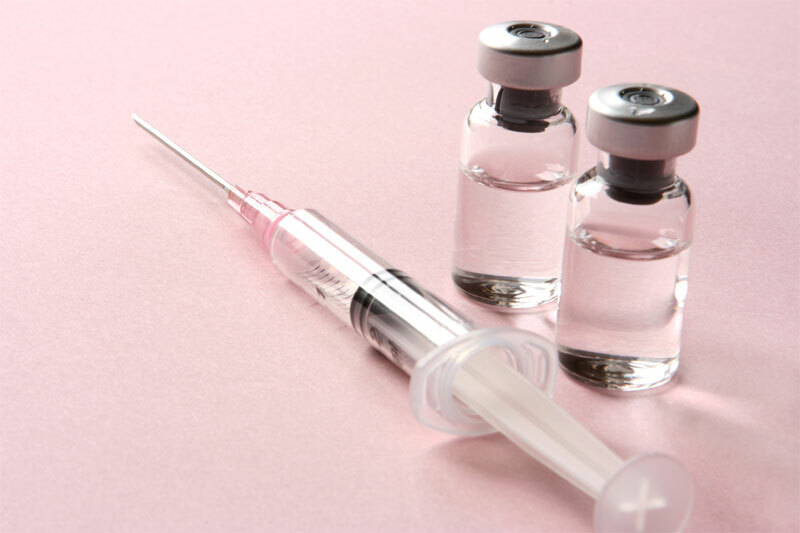 In reality most patients taking testosterone injections have a very positive experience and run the course of their testosterone therapy with little or no side effects. How Do I Get a Prescription So I Can Use Testosterone Injections? Step One – Evaluate your symptoms of low-T. Step Two – Have a physical exam and your blood tested for your testosterone level. Step Three – Evaluate your test results, and if you are found to have low-T, receive your prescription for testosterone injection therapy. Step Four – Start to use monthly testosterone injections! Remember, any kind of doctor can write you a prescription for testosterone injections. However, it is highly recommended that you only get your testosterone injections from a medical professional whose practice is dedicated to hormone replacement therapy. Only a well-qualified physician who specializes in hormone replacement therapy, should start you on testosterone injections. This way you can be sure your testosterone therapy will be the safest and most effective for your particular needs and lifestyle. 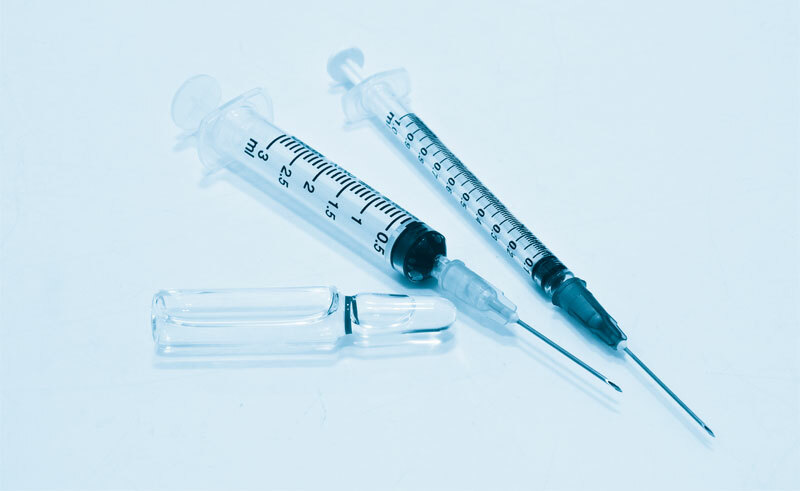 When you get your testosterone injection therapy from a doctor who specializes in hormone replacement, not only will such a physician be able to provide you with the most accurate testing of testosterone levels and provide you with the most effective prescription testosterone treatment, he or she will also be able to evaluate your other hormones. All hormones in your body interact and work together. If you are suffering from low testosterone, there is a good chance that you may be deficient in other critical hormones as well, such as human growth hormone, or HGH. Many people who start testosterone therapy, are also prescribed growth hormone therapy, and benefit greatly from the combined therapies.